Take a look on these amazing particle effects by “Video Copilot", they’re so real and have such a 3-D look. It’s great to have them into your own motion graphics projects, but listen: Video Copilot has the free particle stock footage available to download right now so you can use any of these amazing particle effects immediately. Here is the link: http://video10.videocopilot.net/Stock/Particles_HD.zip (162MB files, it may take a little time to download, but it’s all worth it!) By the way, you can watch the tutorial here http://www.videocopilot.net/videostream/particle_free/. If you want to create your own particle effects footage, there’s also a tutorial available from “Video Copilot" – http://www.videocopilot.net/blog/2011/09/flour-fusion-real-particles/. 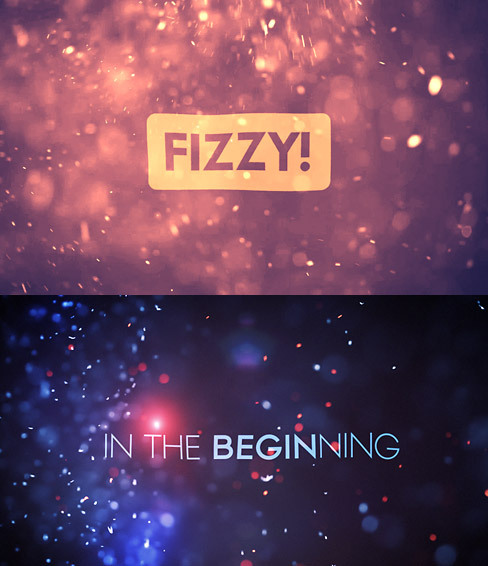 Enjoy and have fun creating cool motion graphics! This entry was posted in Motion Graphics & Effects、Video Tech & Tricks and tagged adobe after effects、animation、digital video effects、motion graphics by victorleivideo. Bookmark the permalink. Take a look on these amazing particle effects by “Video Copilot”, they’re so real and have such a 3-D look. It’s great to have them into your own motion graphics projects, but listen: Video Copilot has the free particle stock footage available to download right now so you can use any of these amazing particle effects immediately.